Need Training in Soft Skills? Why choose our Soft Skills Training? Pre-learning course materials raise your team’s awareness of the soft skills explored in these training courses. Best-value soft skills training delivered at your offices from £98 per person. A mobile training app featuring a portfolio of soft skills tips aids learning retention and increases ROI. Learn The Art Of Effective Communication, Improve Communication and Rapport, Adjust You Communication Style, Persuasively Influence Colleagues With This Communication Skills Course. This communication skills training, is for those employees and managers seeking to improve their ability to communicate in the workplace. Discover How To Manage Time Efficiently, Master Prioritisation Techniques, Work Effectively As A Team On This Time Management Course. 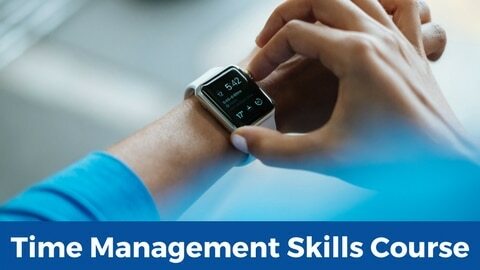 This time management training, for employees and teams, is suitable for those needing to develop their time management techniques at work. 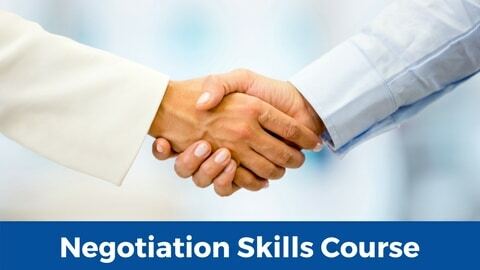 Learn How To Negotiate Successfully, Bargain Effectively, And Find Mutually-Beneficial Outcomes On This Negotiation Skills Course. Whether negotiating with suppliers or attempting to influence internal stakeholders, the ability to negotiate effectively is an essential soft skill. This negotiating skills course will develop your ability to achieve positive outcomes and bargain effectively. Discover How To Conquer Negative Thinking, Master Body Language & Questioning Skills, Express Assertiveness Whilst Building Consensus and more. Confident people find it easier to influence and persuade others to buy in to their ideas. This confidence course, especially helpful for those new to managerial positions, will help you express assertiveness in the workplace and become more self-confident as a manager. Discover How To Deliver Presentations With Confidence, Plan and Structure Presentations and Use Visual Aids Appropriately. Delivering engaging presentations is a skill that successful managers need to master. We’ve all experienced the disappointment of poor presentations. 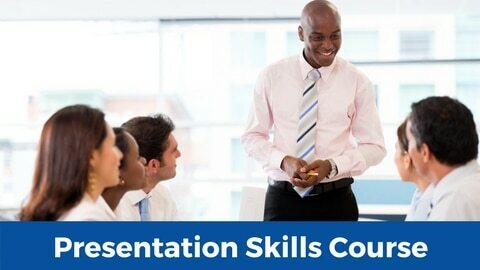 This presentation skills course will benefit all employees and managers who need to deliver effective presentations. 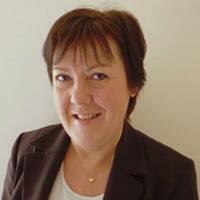 Lois is your soft skills trainer and coach. With valuable training experience across commercial and public sector organisations, Lois delivers soft skills in-company training regularly receiving feedback on her great ability to engage staff quickly whilst delivering enjoyable and productive in-company training. For those who are interested in formal qualifications, Lois is CIPD qualified, a Master Practitioner of NLP and Myers Briggs Type Indicators and DiSC leadership styles accredited. A great opportunity to improve people skills and develop further soft skills. Learn soft skills and improve the productivity of your team with an unique approach to blended learning. Each of our courses on people skills begins with a video learning or self-assessment exercise to begin the process of discovering the fundamental aspects of effective people skills. Each in-company training day involves around 6 hours of active learning with each course led by a competent and trained facilitator. Their sole responsibility is to develop the soft skills of each of your managers and team members. Whether it be through role plays, games, problem-solving or indeed any appropriate training intervention. Contact a soft skills training consultant now and discover more about how we can learn together. Activity breeds results, and so we recommend strongly that you take action today and request a bespoke quotation for in-company soft skills training with your team. The benefits to the organisation and your team, combined with the importance of engaging in CPD, make these one-day soft skills training courses an important component of your training plan.